Data Privacy Day is here, and there’s no better time to learn about data privacy than now. Unfortunately, most people are unaware of the kinds of threats lurking on the net. For example, accessing public Wi-Fi hotspots makes you an easy target for hackers and identity thieves. 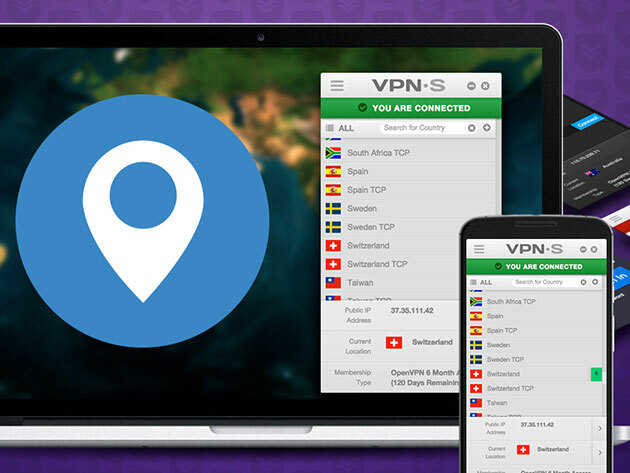 Your safest bet is using a VPN such as VPN secure, which is currently on sale for $46.60 CAD [$34.99 USD]. VPNSecure works by encrypting all traffic passed through its servers so that hackers can’t access your data while maintaining zero logs of your browsing movements. 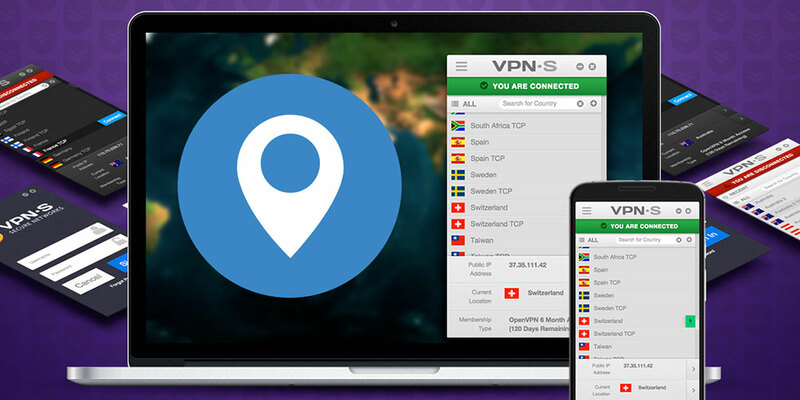 VPNSecure also features Smart DNS, which allows you to bypass geographical restrictions; this means your location and IP address remain hidden, which is ideal if you want to use services like Hulu while abroad. Finally, you’ll enjoy unlimited bandwidth, so your connection will never slow down while using VPNSecure. Nowadays, your private data is your most precious info, and you can protect it for $46.60 CAD [$34.99 USD] with a lifetime subscription to VPNSecure. Additionally, you can use offer code DATAPRIVACY15 to earn an additional 15% off.